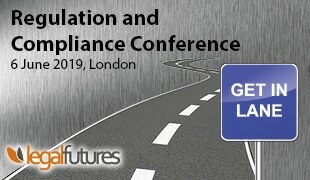 Drafting is a skill that lawyers have to learn and it’s required in all fields of law, whether you are producing a lease, a commercial contract, a will or an agreement for division of the financial assets of a divorcing couple. 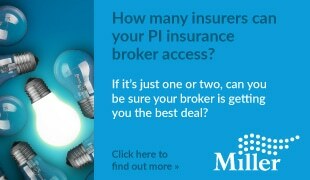 Insurers know that, whatever the transaction, similar mistakes are likely to be made – they will just be more expensive in some cases than in others. Over the last six years, drafting errors have generated around one claim in eight. 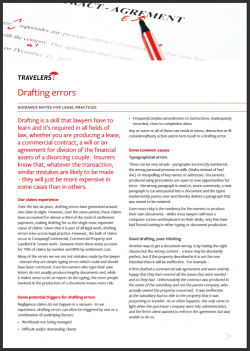 Read Travelers’ guidance note on the common causes of drafting errors, some tips to avoid them, and what to do if the worst happens.